Meet the newest Sugared Rose team member Belle, isn't she just lovely? She's a little on the old side as she is of a 1967 vintage but as you can see from these recent Instagram pics of her, age (and a little TLC) have only been her friend. As you can guess there is a little bit of a story behind how she came to be ours. 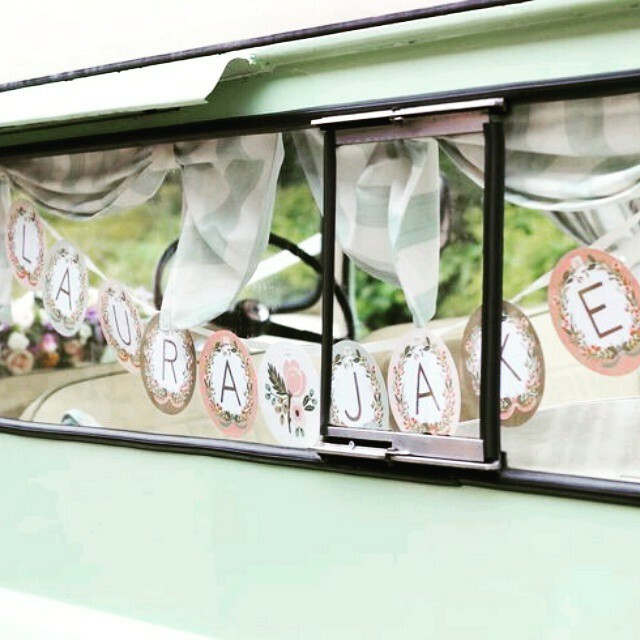 Laura and Adam contacted me a little over a year ago after we met each other at the 2014 Pop Up Wedding Village, at Calke Abbey. 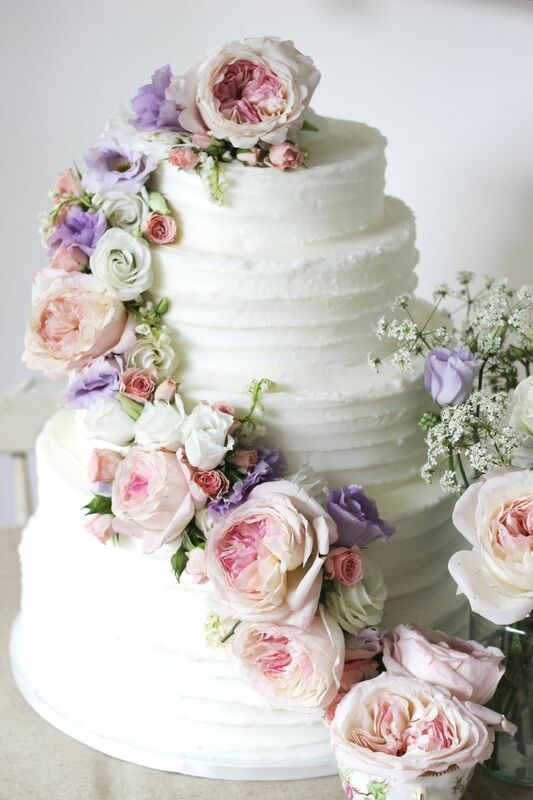 Laura had seen an example cake that was rough iced with real flowers for the decoration and was sold. Such an easy process to go through with both of them as they wanted exactly as they has seen, so very little design work was needed. The main consideration was to ensure that the cake was completely gluten free and I completed tasters for the couple to try to ensure they were happy and the ingredients used such as rice flour were OK for all concerned. Caroline and I met in a bit of a wirlwind at the Vintage Chic Wedding Fair at the Pump Rooms in Royal Leamington Spar. It was close to the end of the day and there was a sudden rush of visitors. The lovely Charlotte and Ben first aproached me at a wedding fayre back in October. Both were very keen for a cake pop wedding cake to fit in with their apple/pale green themed wedding. (I just love those colours - green as you may have guessed is a favorite of mine!) But cake pops are not something I have completed a lot of before so to say I was challenged with this cake is an understatement! 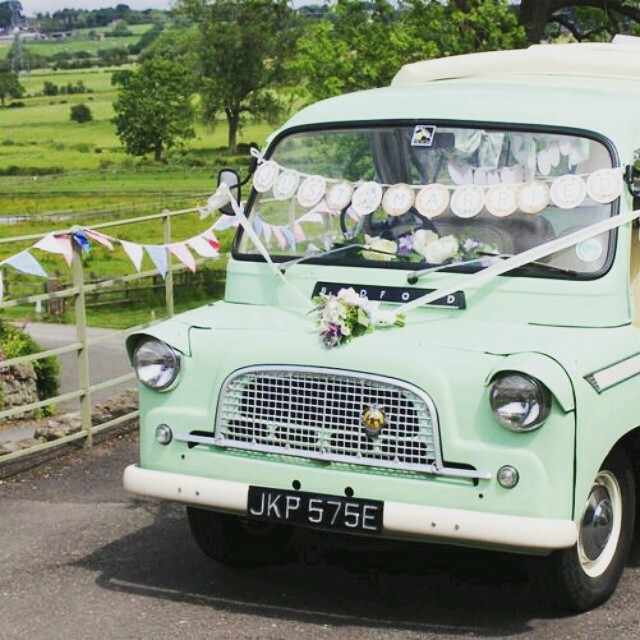 Almost exactly a year ago I met Leanne and Ed at The Pop Up Wedding Village at Calke Abbey in 2014. 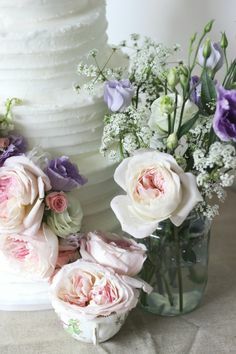 I had a rough iced cake on my stand with fresh blooms that caught their eye as it fitted exactly into the picture they had in their heads for their day.